We want you to be aware of the current news regarding the filing of your 2012 tax return. 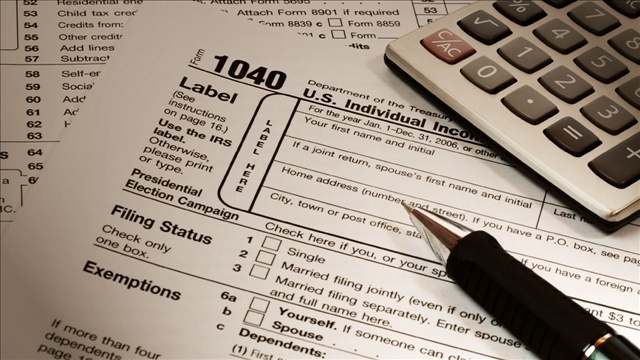 The IRS announced yesterday that the start of the tax season has been delayed until January 30th. We know this is devastating news for the many taxpayers who are depending on their tax refunds. NO ONE CAN FILE A TAX RETURN UNTIL JANUARY 30, 2013. This includes Turbo Tax, H&R Block, Liberty Tax Service, Jackson Hewitt or any other tax office. The IRS has set this date and all who provide tax software or tax preparation are subject to this change. IT IS EXTREMELY IMPORTANT THAT YOU DO NOT WAIT until January 30, 2013 to have your taxes prepared. We encourage all of our clients to go ahead and have their tax prepared as soon as they have all of their information together. If everyone waits until January 30th, our office could be overloaded causing long lines and frustration. OUR TAX SOFTWARE IS UP TO DATE AND ACCURATE. Although the IRS will not accept returns until January 30th, our software is updated and ready to go. We are permitted to prepare your return, provide a copy to you, have you sign the necessary forms and hold your return until IRS E-Filing is open. Be assured we will E-File your tax return as soon as we are permitted by the IRS. REFUNDS MAY BE DELAYED. At this point, we just don’t know how this delay will affect the processing of refunds. We believe it will be well after mid-February before any refunds are issued. We will do our best to keep you informed as the IRS provides updates to us. MAKE YOUR APPOINTMENT AS SOON AS POSSIBLE. We encourage you to call now to make an appointment that fits your schedule to be sure you don’t have to wait. We sure appreciate your business and want you to know it’s our goal to see you through this difficult filing season. As always, don’t hesitate to call, email or stop by if you have any questions.